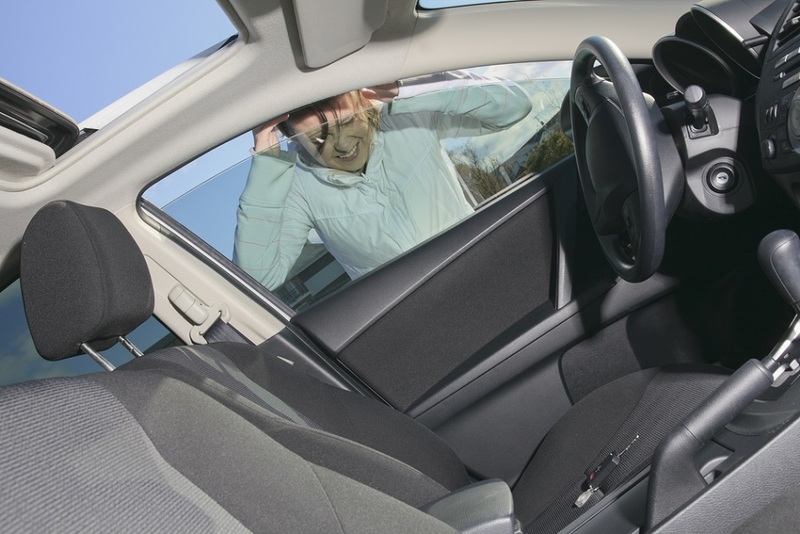 A car lockout can affect anyone – and they usually occur at especially bad times – when you are running late to work, experiencing a bad weather or when you find yourself in a lonely area at a late hour. This can be a really rough and frustrating period. When this happens, one of the first things that come to the mind is to call someone that may help you with an extra set of keys for your car. However, if you cannot find a duplicate key for your car or you find yourself in a really tight situation, you can find us. Are you in Peoria, AZ? Are you locked out of your car with scarce options? Peoria Locksmith 24 services the majority of vehicle models and we are your best bet. No matter how tight your situation may seem, you do not have to worry. Our technicians are trained to handle the most difficult lockout situations and they will attend to you within 25 minutes or less from when you call us. Yes, we do all we can to ensure you are out of such frustrating situation as soon as possible – and that is why we are the your best bet in an emergency situation. When you call us, you can rest assured that our technicians would use state of the art equipment to get access to your car and get you back in. Our experts have top quality technical skills and knowledge of the mobile locksmith process, making the lockout service as stress free as possible for you. Instead of getting your car towed to the dealer’s lot, you could save some money and time by calling us – rest assured our pricing system is very reasonable and designed to meet your emergency needs. You can give us a call and we will give you a quote specific for your situation. It is normal to worry about a lockout especially when you experience this situation at a really odd hour. We understand this could happen. Our lockout service is designed to accommodate your needs at any time you call us – yes, we are 24/7 lockout service and our technicians do all they can at all times to ensure you are not stuck out in the cold. We urge anyone who may find themselves in this situation to find a safe place to wait, try to remain as calm as possible, and our technician will arrive in no time. The skillset of our technicians have developed over the years as they have dealt with different situations successfully. You would always be carried along as the process begins – especially as some cases may demand that the lock is drilled through or broken as a result of a defective or broken lock. We always want you to be in control and fully understand the available choices so you can get back inside your car as soon as possible. Contact Peoria Locksmith 24 today and you can never go wrong – this we guarantee.